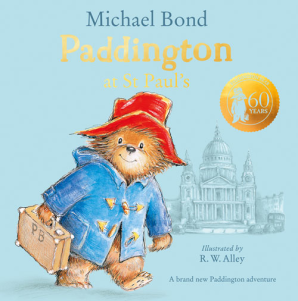 HarperCollins Children’s Books will publish a new edition of the first picture book, Paddington in June, as well as the previously announced Paddington at St Paul’s, the last book written by Michael Bond before he died last year. They will be followed in October, by a new edition of the first Paddington book, A Bear Called Paddington, which came out in 1958. There will also be a new compendium of stories entitled The Complete Adventures of Paddington. 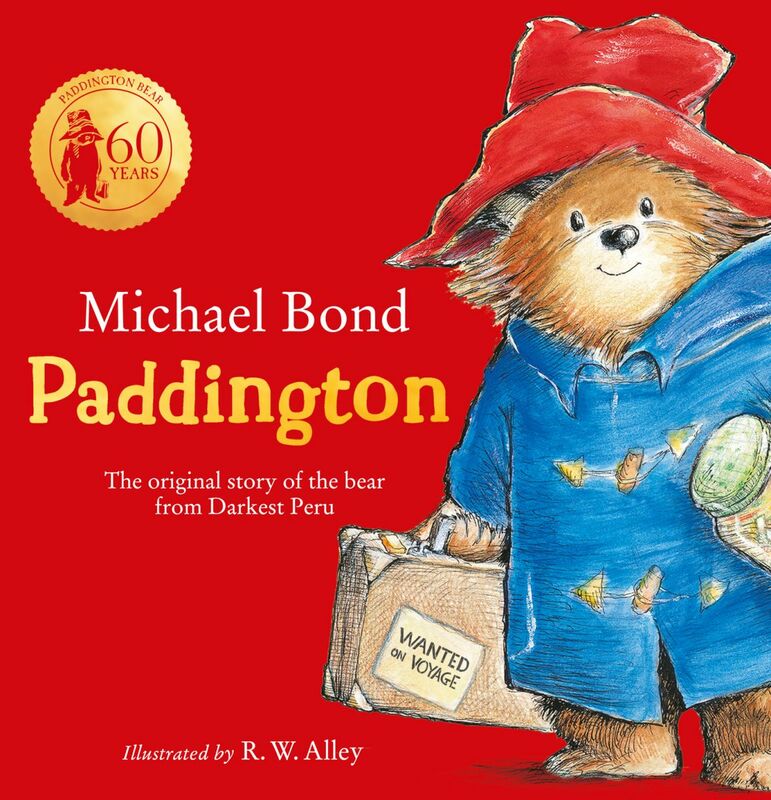 According to HarperCollins, Paddington books have sold over 35 million copies worldwide and his adventures have been translated into 40 different languages. And don’t forget the adorable Paddington 2 film is now out of DVD.